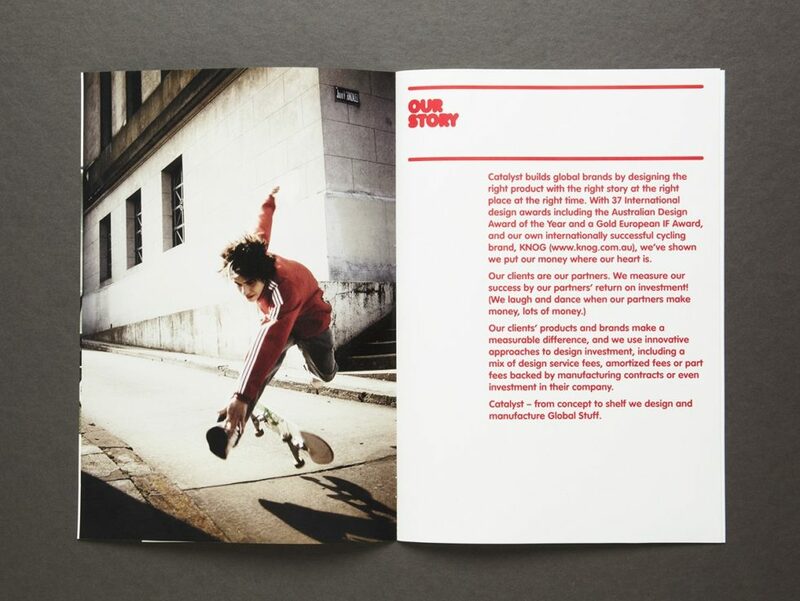 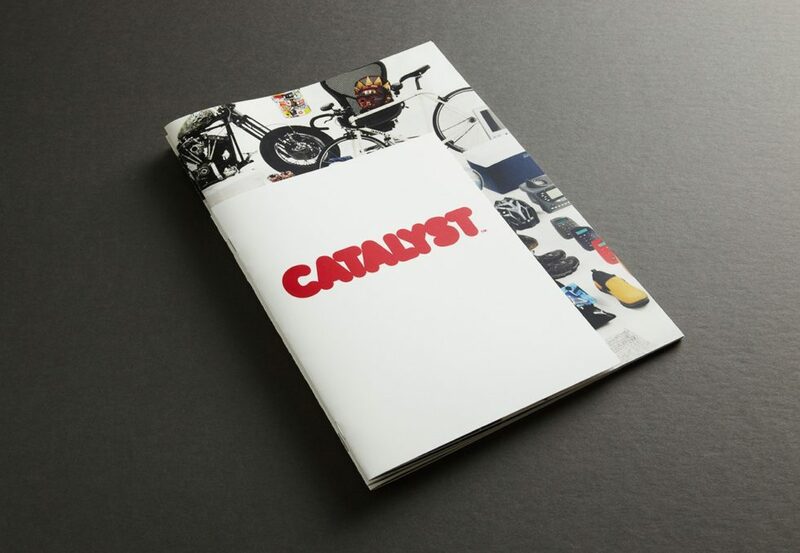 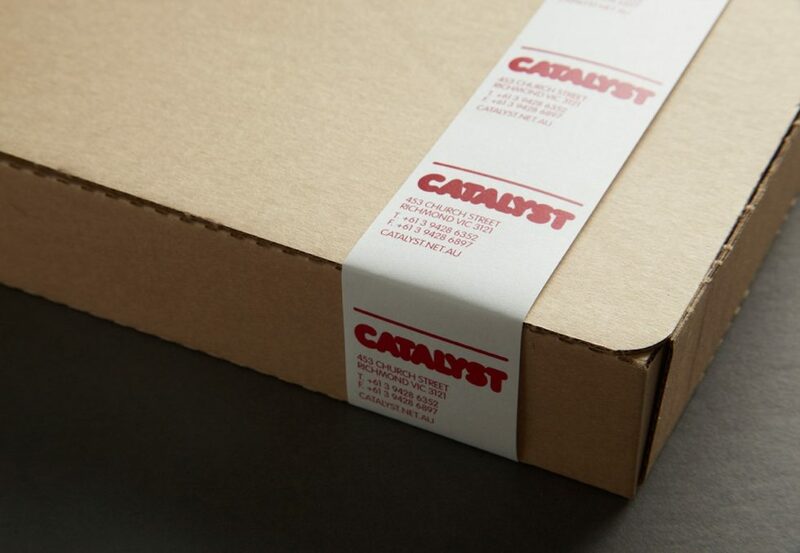 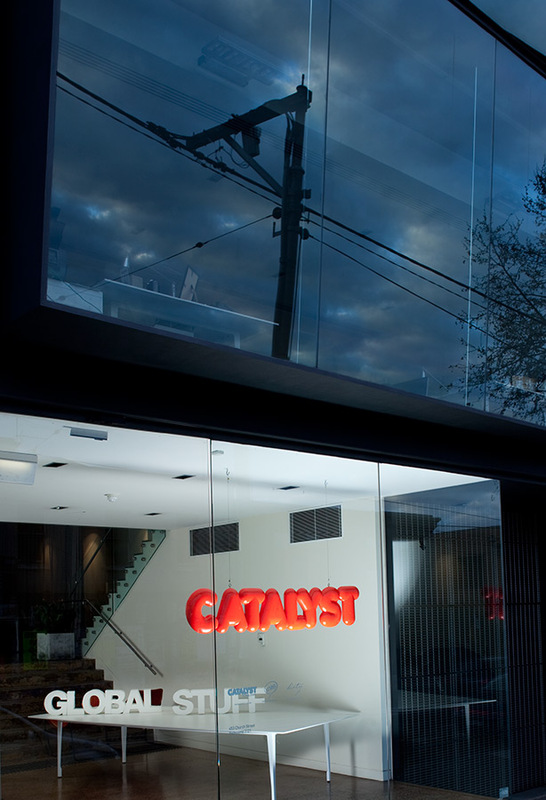 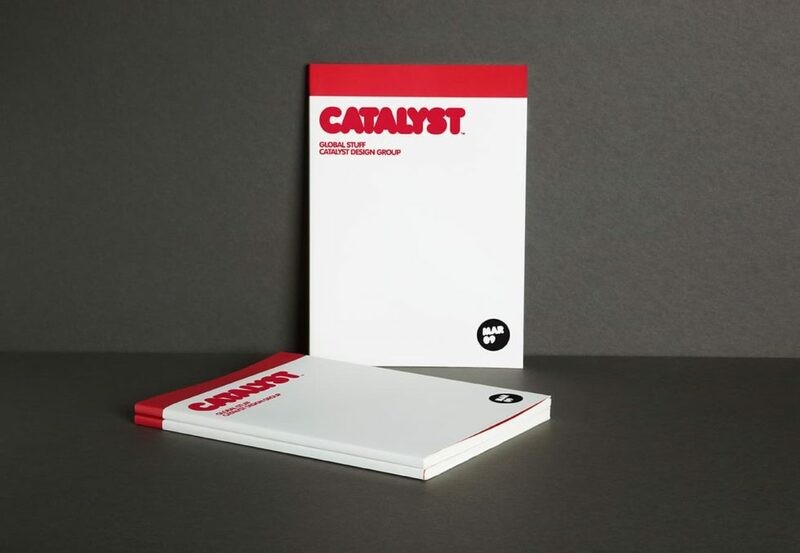 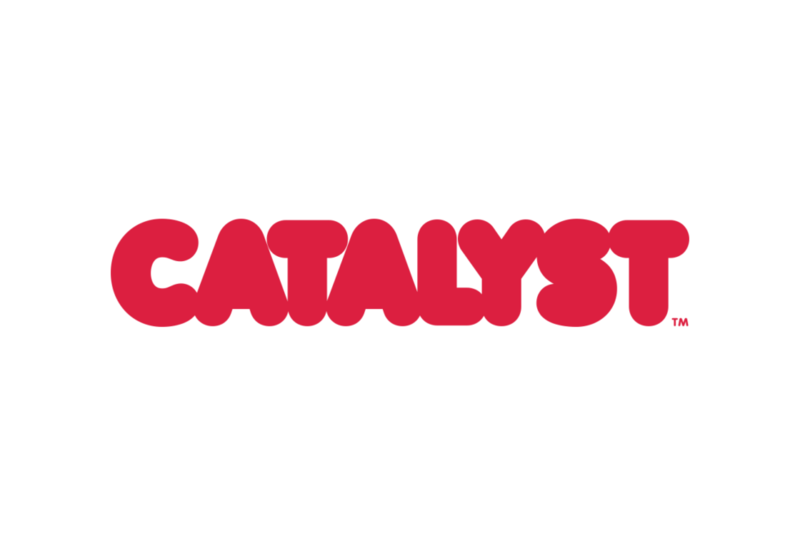 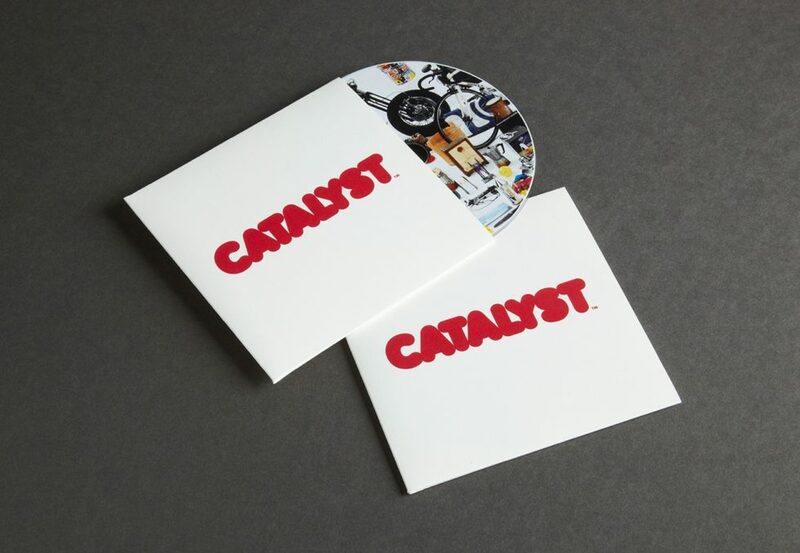 Brand identity for Catalyst – a product design consultancy based in Melbourne, Australia. 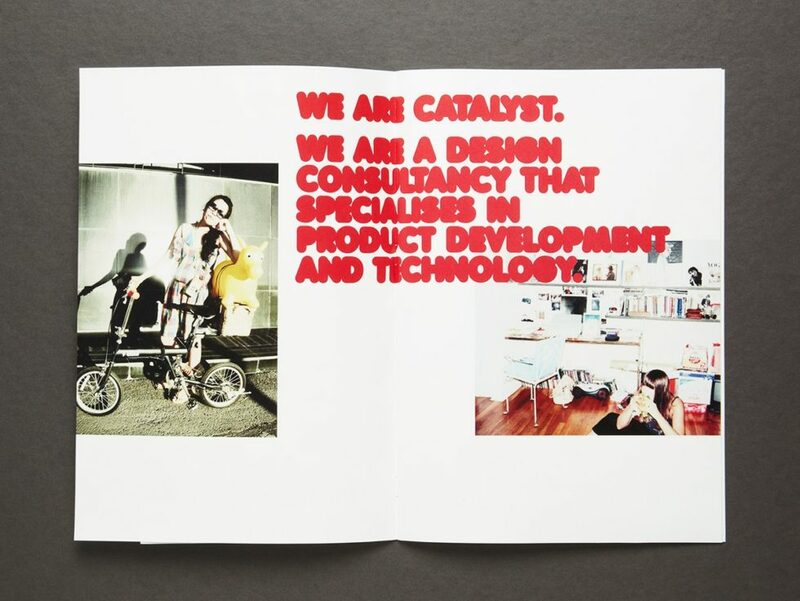 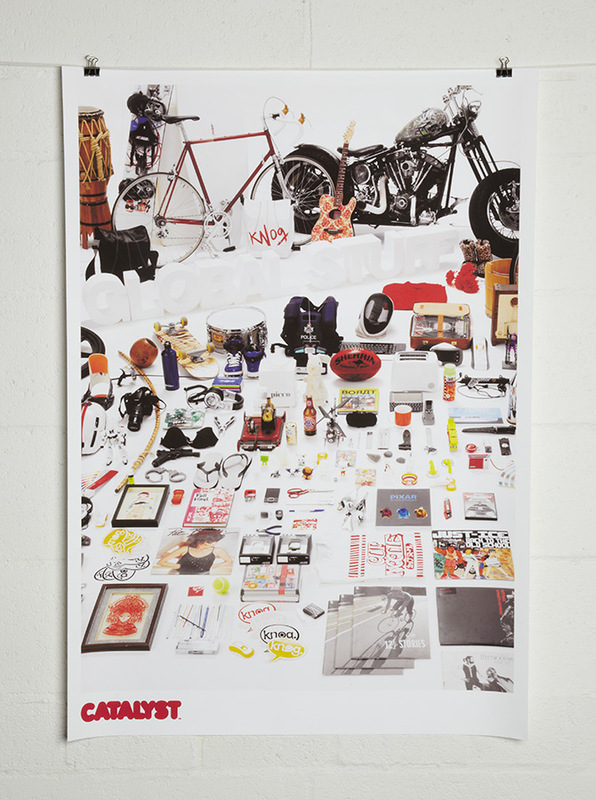 The team behind the ultra cool ‘Knog’ range, they apply technology and innovative thinking to a range of commercial products. 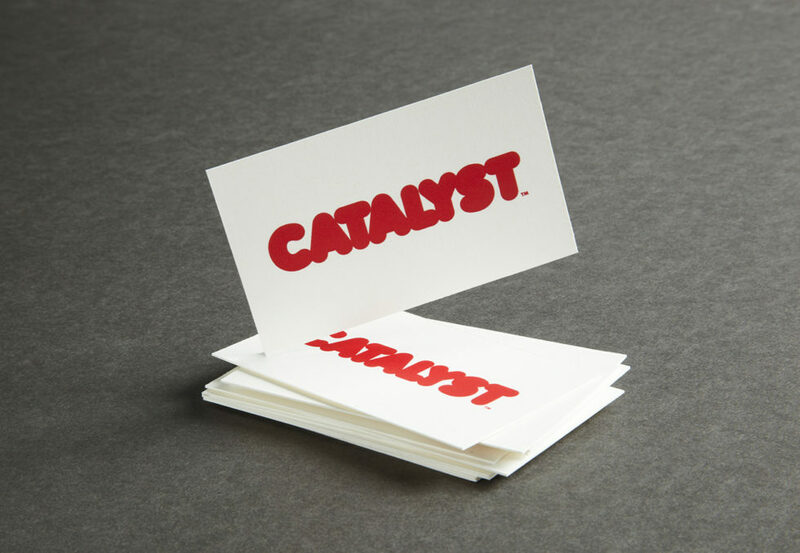 A fun, playful identity was created to reflect the spirit of the brand and, most importantly, the creative people that are Catalyst Design Group.